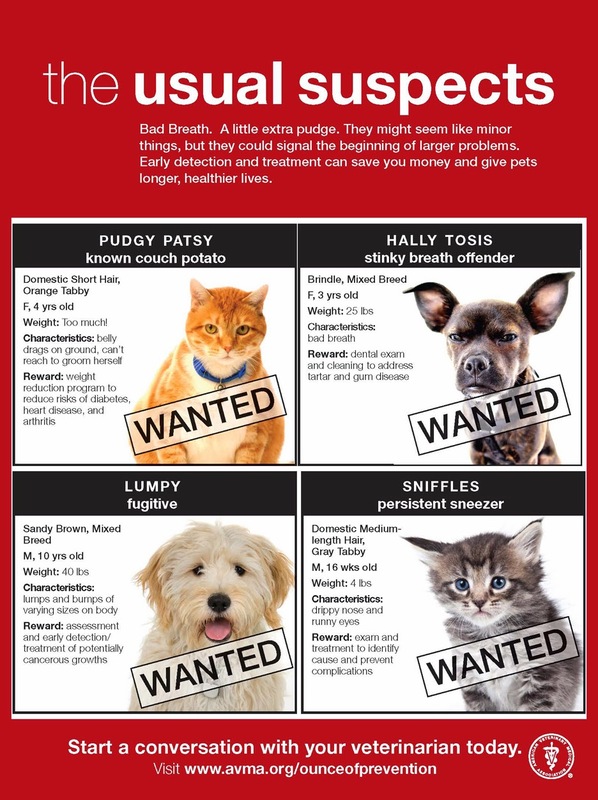 Time For Poodles And Friends: Be On the Look Out For These Culprits. Be On the Look Out For These Culprits. Today we are participating in the Barks and Bytes Blog Hop, kindly hosted by 2 Brown Dawgs and Heart Like A Dog. Thanks you two for making this possible! This info graphic came across my path a while back and I wanted to share it. It is pretty self explanatory. Serious health stuff is presented in a creative way. At least, this retired art teacher thinks so.